5 Star Hotels Koh Phangan. 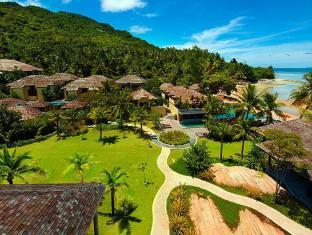 Koh Phangan Hotel Deals Save Up to 75%. Located in Thong Nai Pan Noi, Buri Rasa Koh Phangan is a perfect starting point from which to explore Koh Phangan. The hotel offers a high standard of service and amenities to suit the individual needs of all travelers. Car hire, coffee shop, car park, ex...Read More. 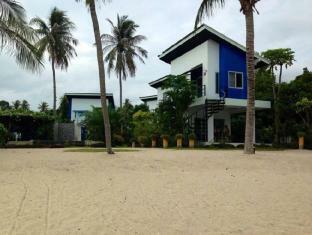 Located in Thong Nai Pan Noi, Panviman Resort Koh Phangan is a perfect starting point from which to explore Koh Phangan. The hotel offers a high standard of service and amenities to suit the individual needs of all travelers. Free Wi-Fi in all rooms, 24-h...Read More. Located in Thong Nai Pan Noi, Anantara Rasananda Koh Phangan Villa Resort & Spa is a perfect starting point from which to explore Koh Phangan. The hotel has everything you need for a comfortable stay. Babysitting, currency exchange, restaurant, shops, poo...Read More. Set in a prime location of Koh Phangan, Santhiya Koh Phangan Resort & Spa puts everything the city has to offer just outside your doorstep. The property features a wide range of facilities to make your stay a pleasant experience. All the necessary facilit...Read More. The 4-star Maehaad Bay Resort offers comfort and convenience whether you're on business or holiday in Koh Phangan. Both business travelers and tourists can enjoy the hotel's facilities and services. Shuttle service, Wi-Fi in public areas, bar, family room...Read More. 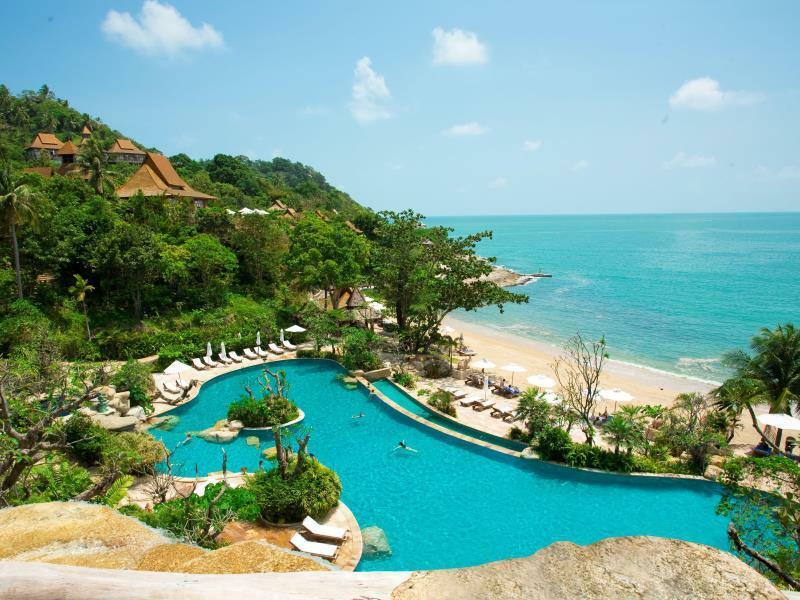 Located in Baan Kai / Baan Tai, Chantaramas Resort & Spa is a perfect starting point from which to explore Koh Phangan. The hotel has everything you need for a comfortable stay. Wi-Fi in public areas, restaurant, tours, concierge, currency exchange are th...Read More. Set in a prime location of Koh Phangan, Awe Resort puts everything the city has to offer just outside your doorstep. Featuring a complete list of amenities, guests will find their stay at the property a comfortable one. All the necessary facilities, inclu...Read More.